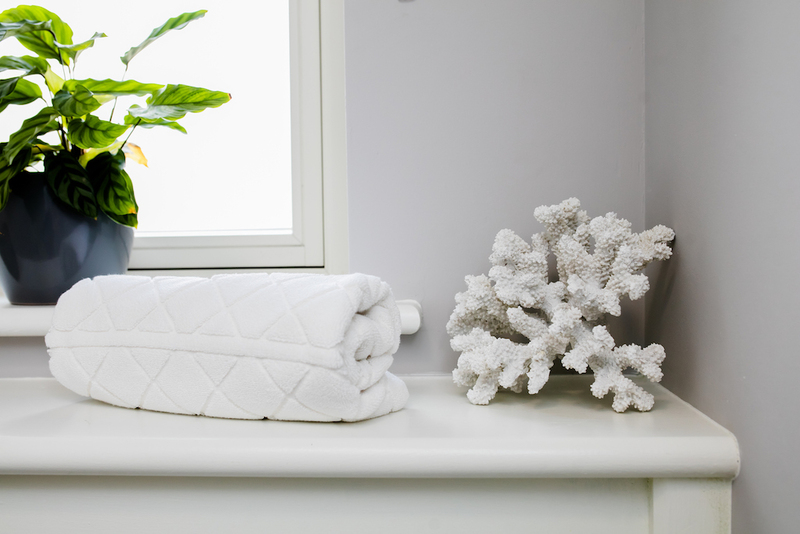 All our window dressings are original and made to an exceptionally high standard by a team of professionally trained seamstresses. They are all made at out in-house workshop. 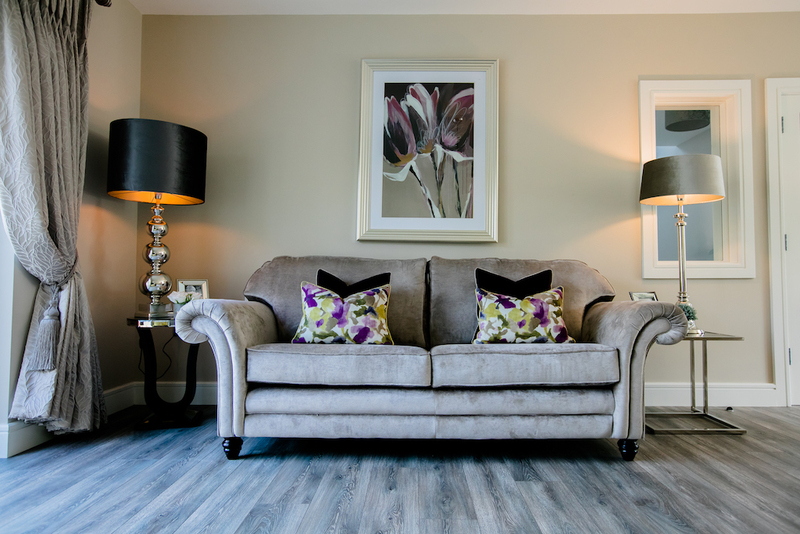 When you place an order with us you can avail of our free interior design advice. You can choose from an extensive range of trims, poles, wallpapers, soft furnishings, bespoke furniture and accessories. We offer a no obligation quotation, be it for a single set of curtains or Roman blinds or indeed for every window dressing in your home. We measure and fit to guarantee the very best job is done. We offer a wide range of options for those considering custom quality furniture for their homes. Handmade in Ireland, you can be assured of a top quality investment for you to enjoy for many years. All our custom made furniture, including sofas, chairs, ottomans and headboard etc. can all be made in a wide selection fo fabrics, colours and custom made to your style and measurements. Noelle Interiors offers full interior design service for your home whether you are looking to refresh one room or an entire home. Noelle will collaborate with you in order to create a decor that suits your lifestyle and personality, creating a new fresh look while maintaining an elegant and timeless interior. 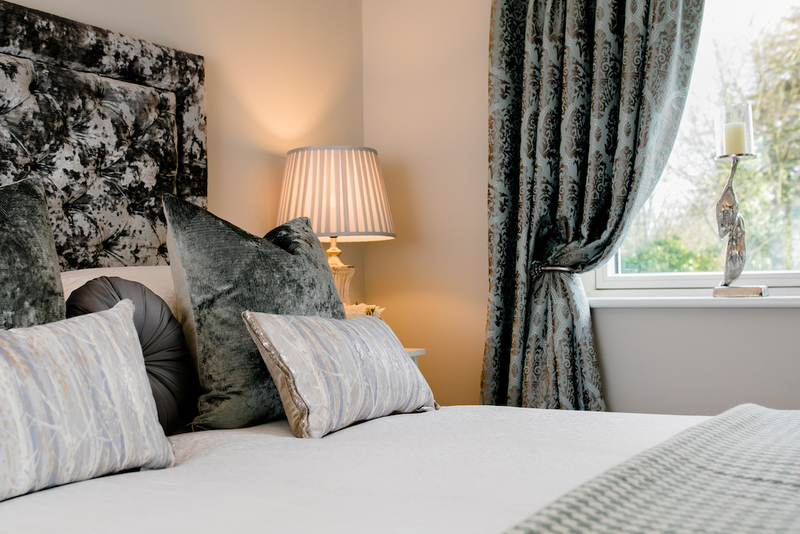 We aim to meet your aspirations and, after our initial consultation, we’ll provide you with a full appraisal of your room/house, spatial planning and a complete concept of your interior options from styles, colours, fabrics and costs, establishing the best options and staying within a budget. Noelle will bring style and uniqueness to every project, making it enjoyable and fun!